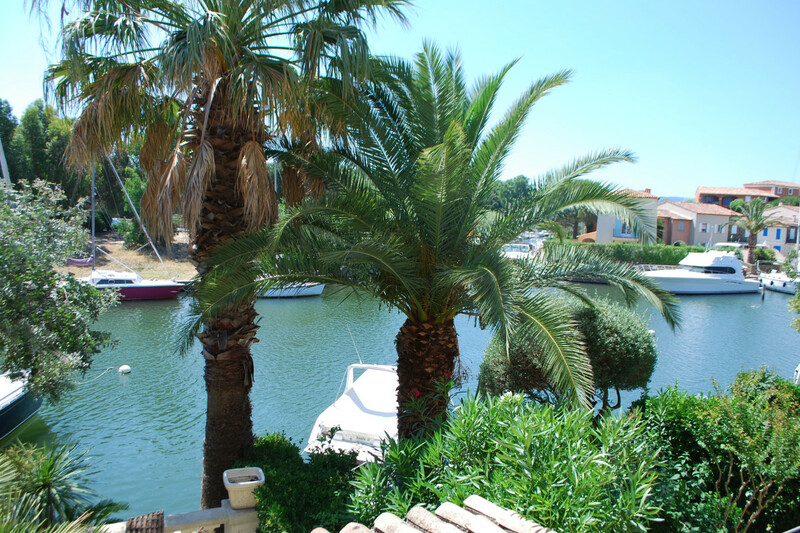 Cozy apartment close to the private beach of Port Grimaud South. Beautiful views. "Cosy apartment close to the private beach." We will come back. Our kids love it.